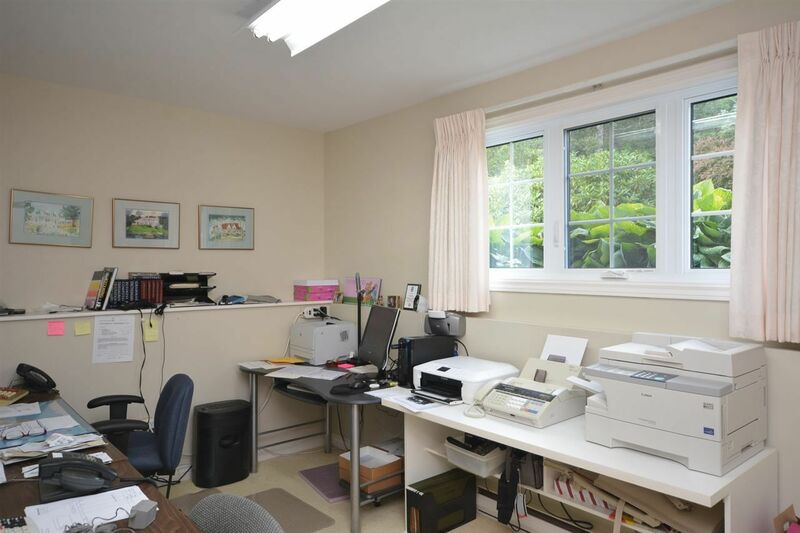 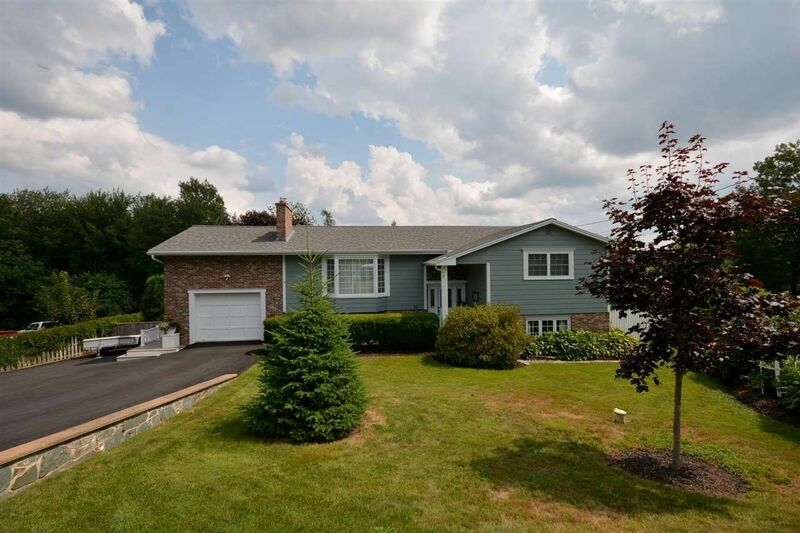 Here is an opportunity to own a very well built and meticulously maintained home in the heart of Fall River. 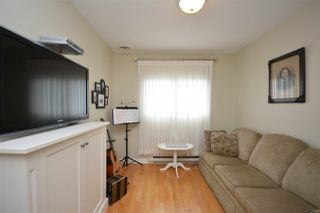 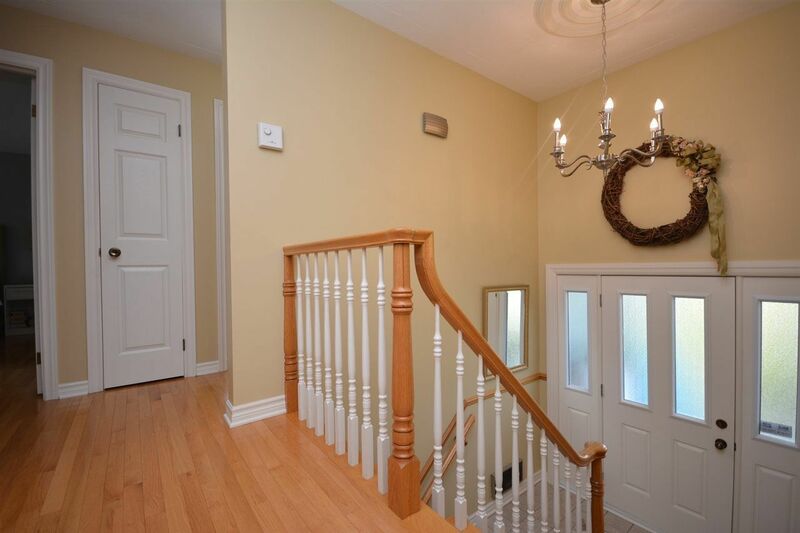 Take a closer look at 10 Twining Drive, located just moments away from all 3 levels of schools, rec centre and shopping plaza. 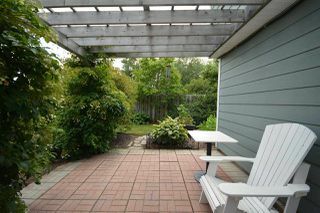 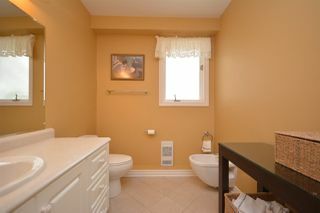 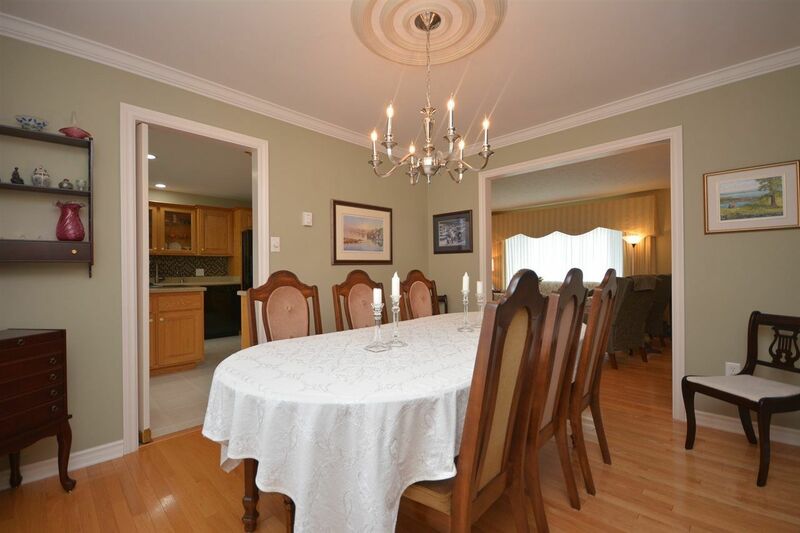 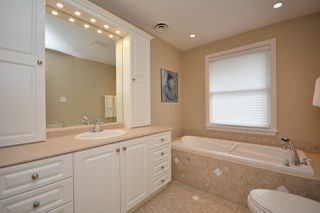 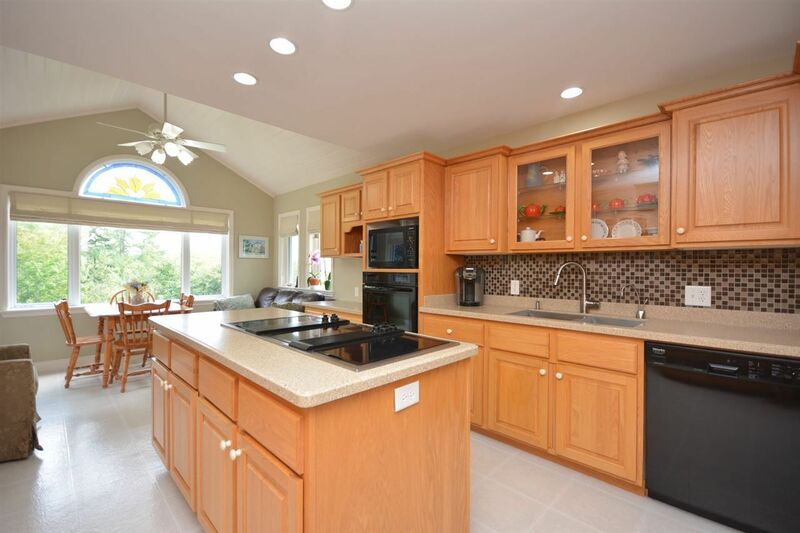 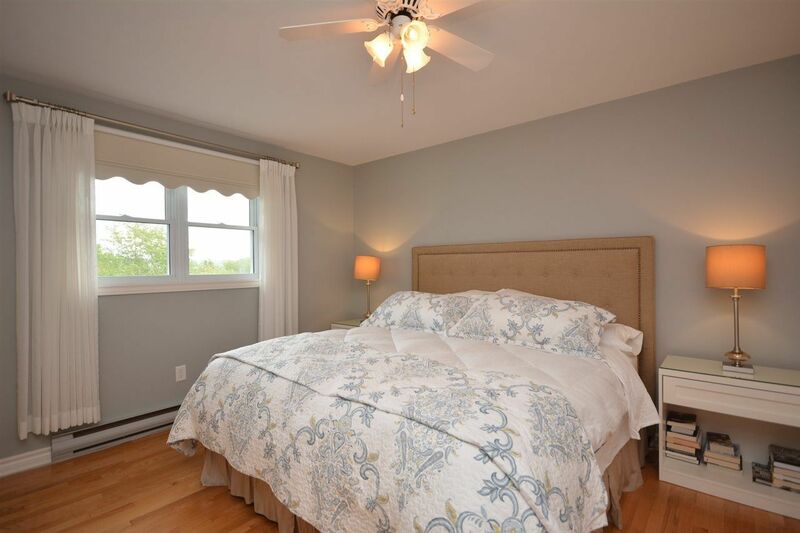 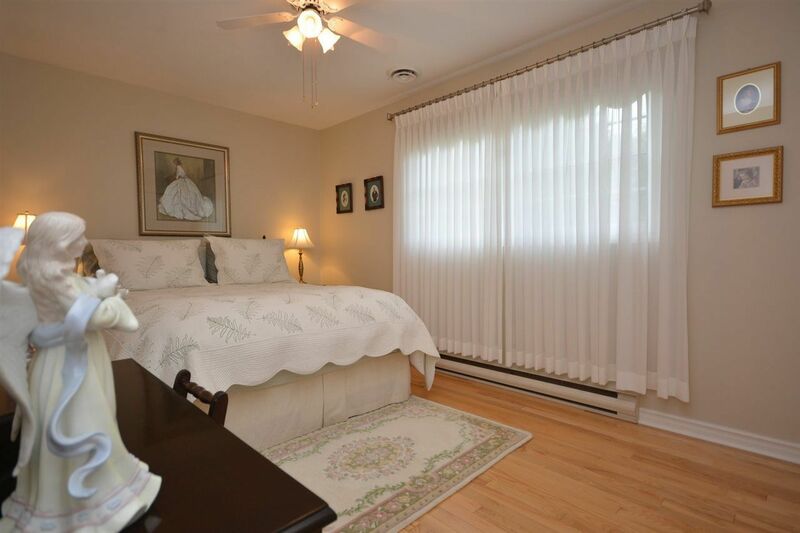 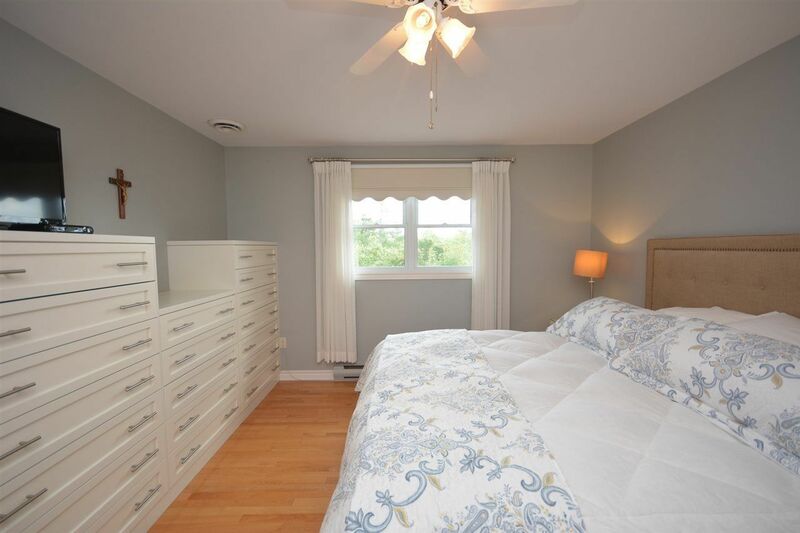 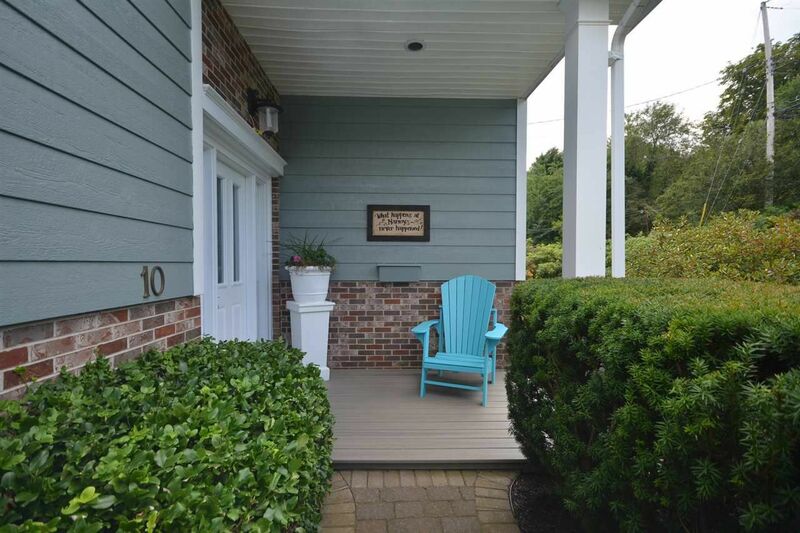 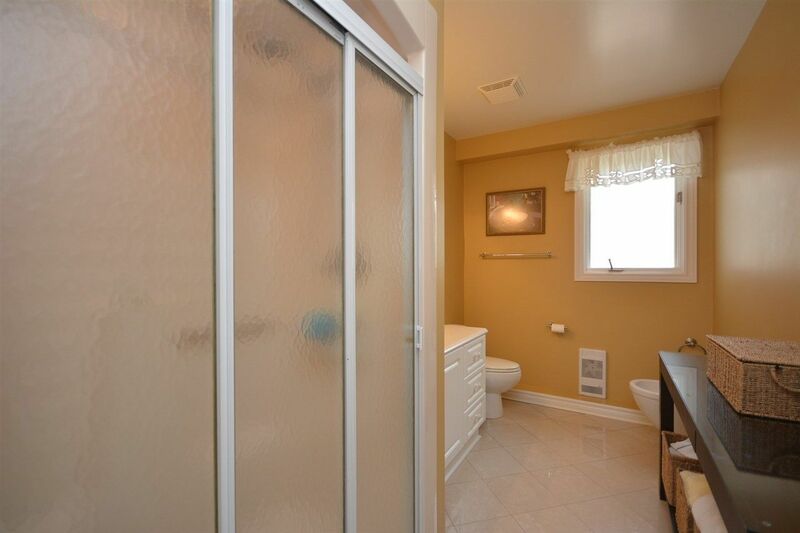 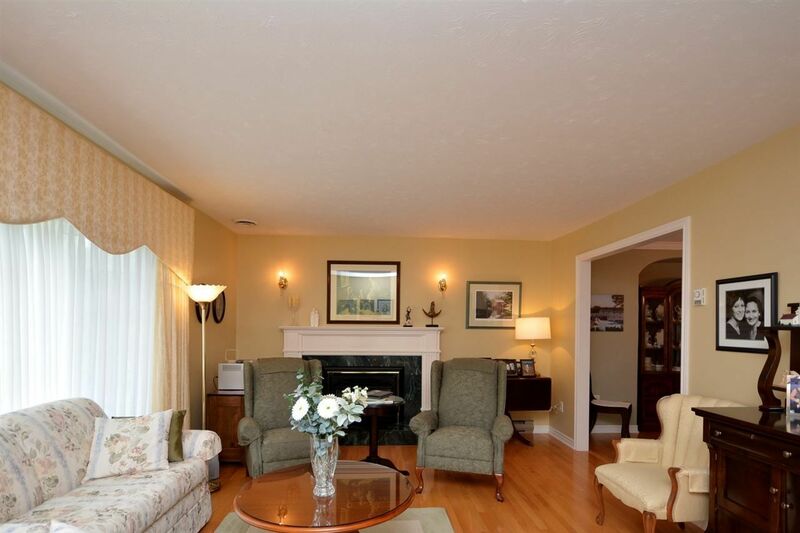 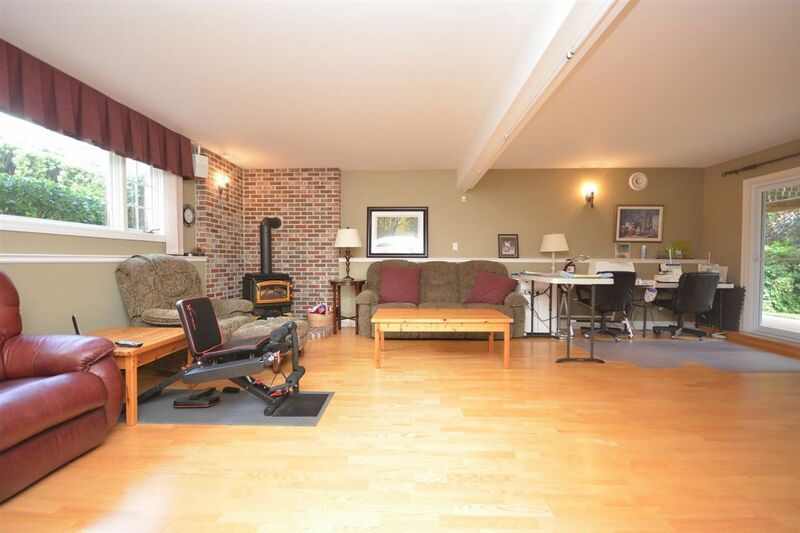 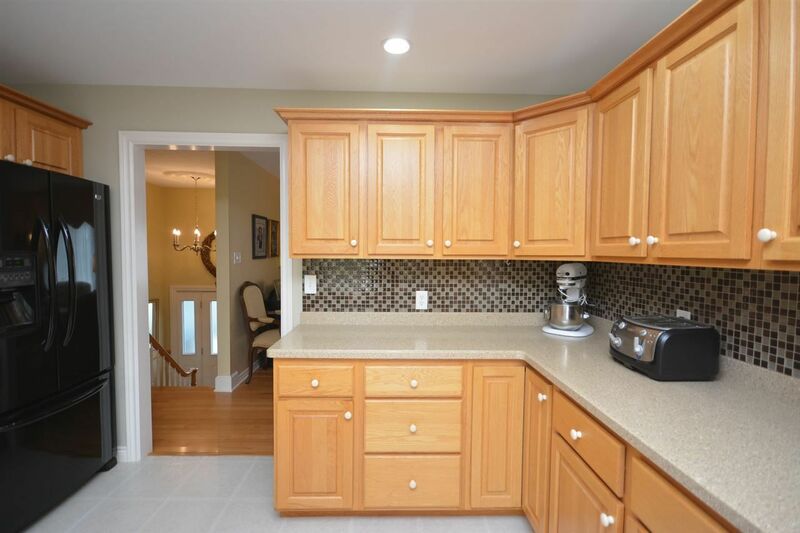 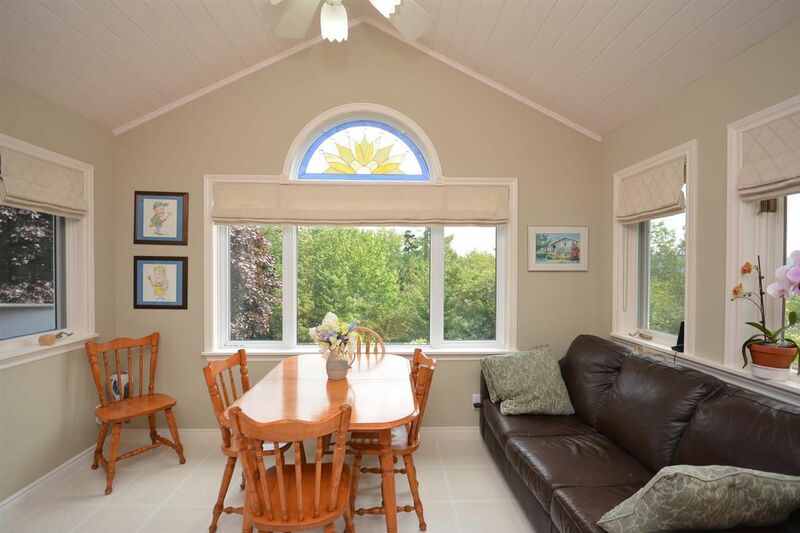 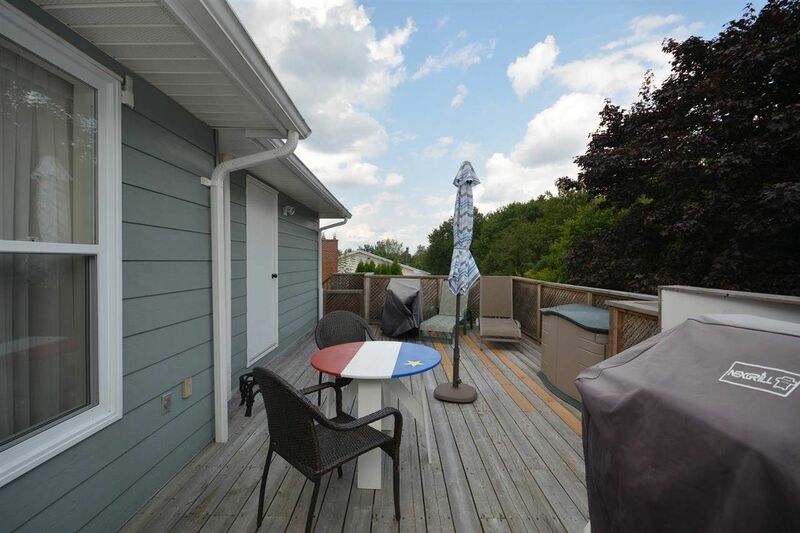 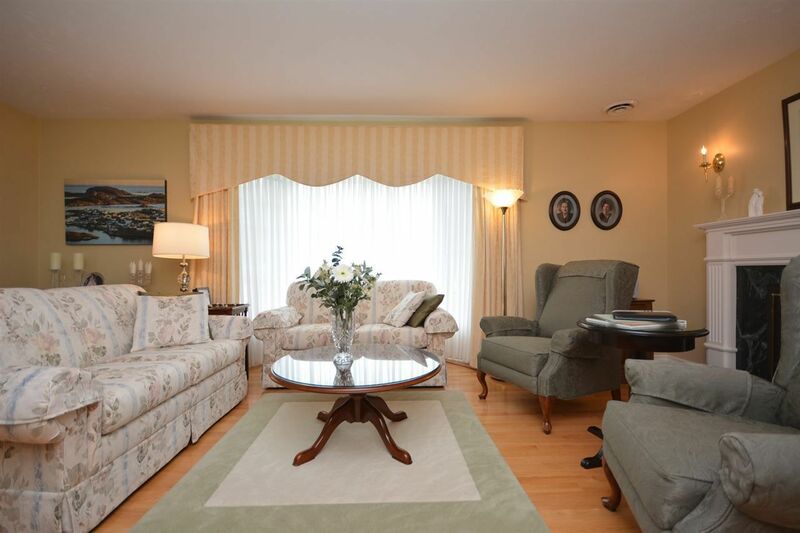 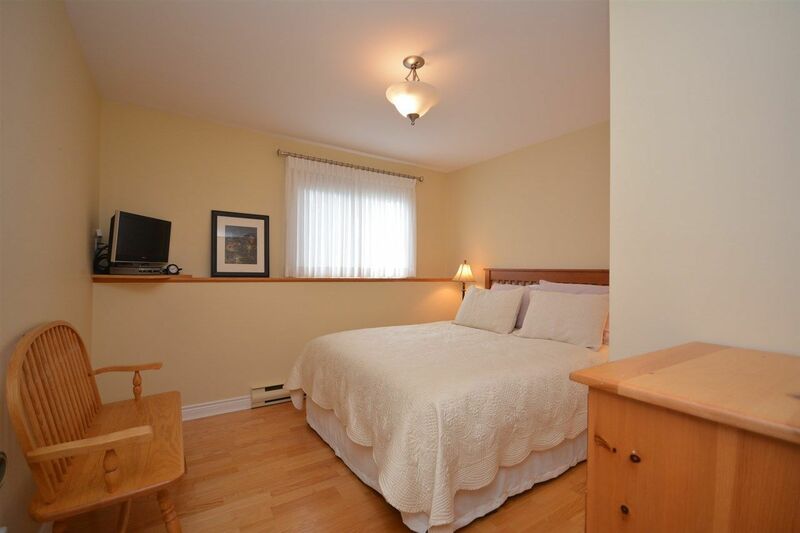 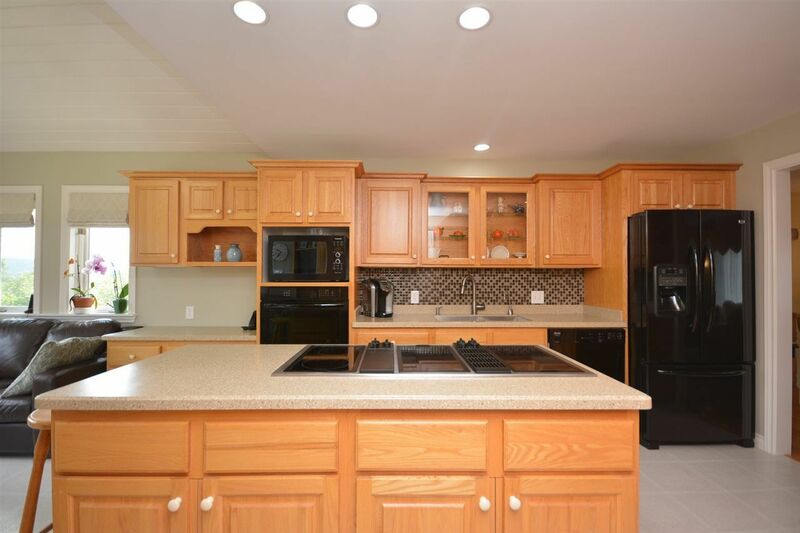 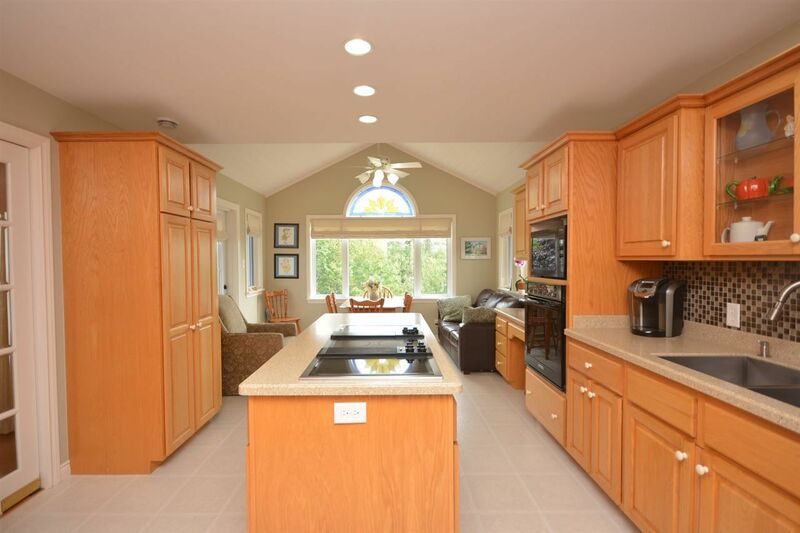 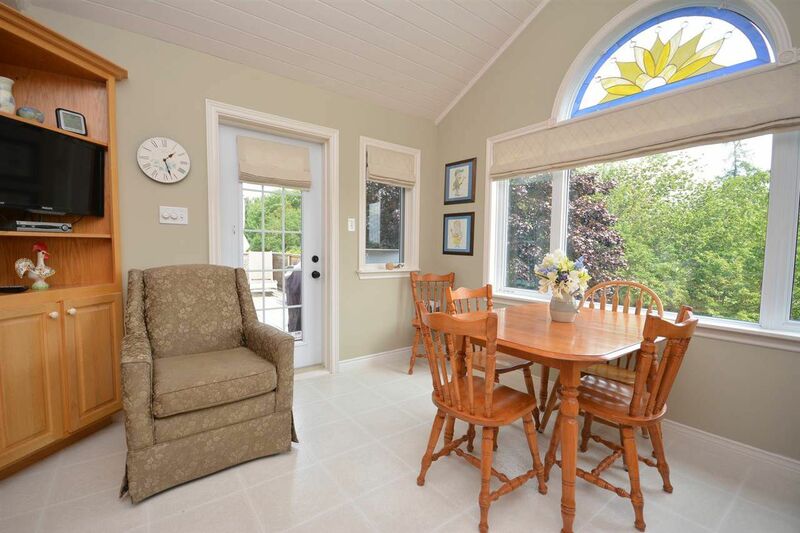 This 5 bedroom home has been extensively updated in recent years and is in move in condition. 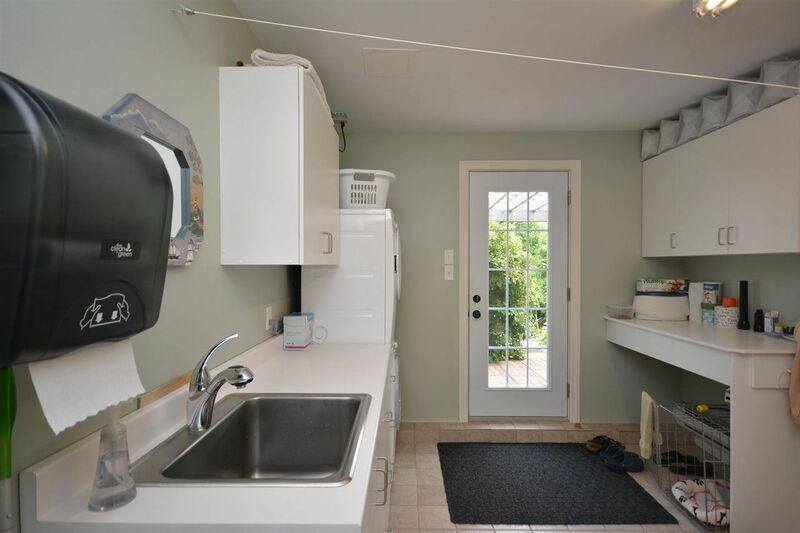 Features included a ducted heat pump for air conditioning, solid surface counter tops, built-in appliances, propane fireplace, hardwood floors and more. 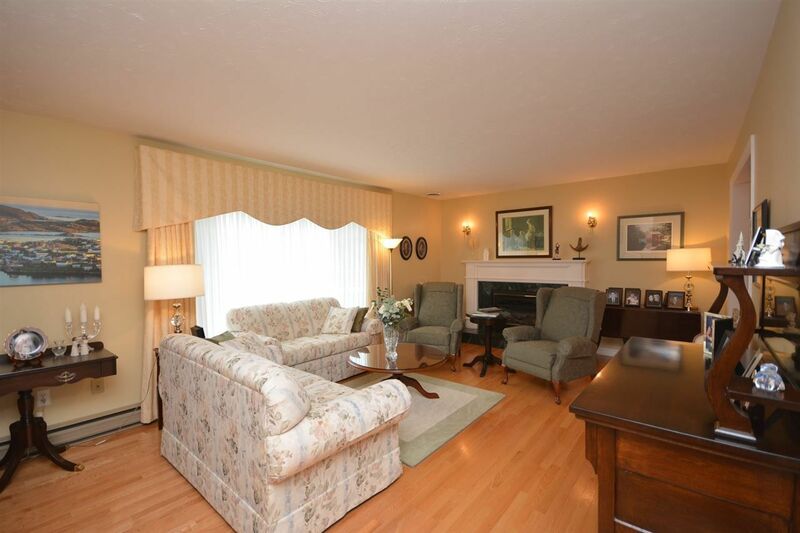 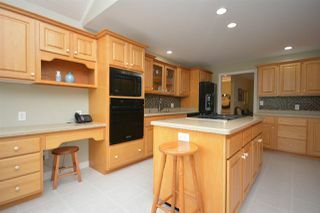 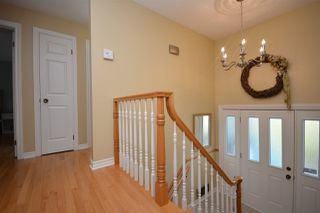 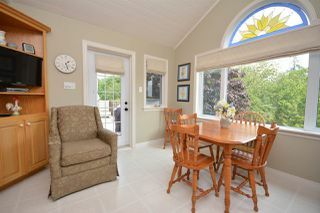 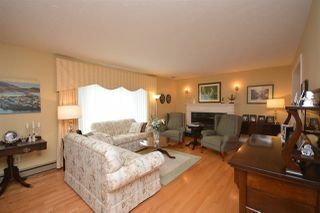 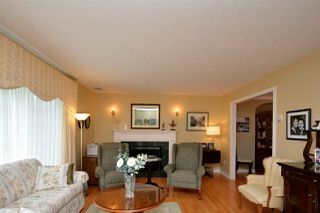 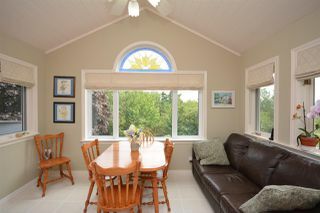 The home is fully finished on both levels and boasts close to 3000 square feet of living area. 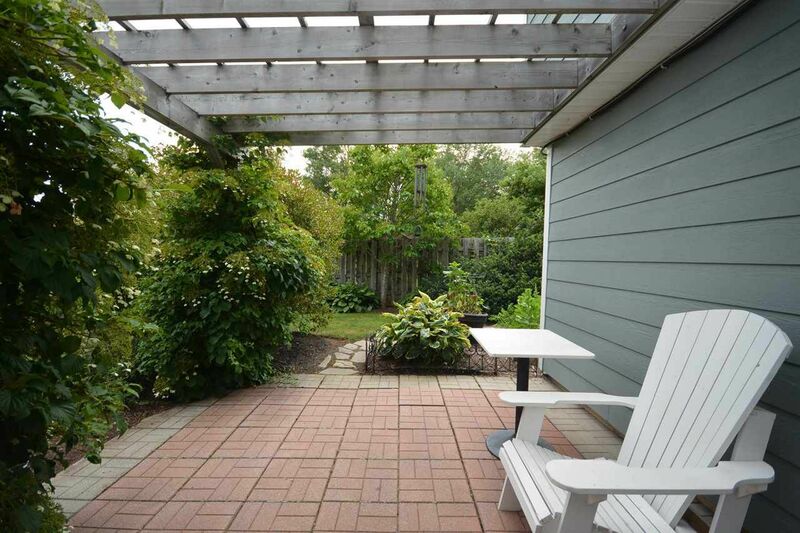 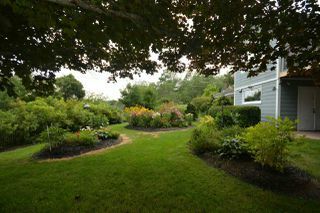 The exterior of the home has been carefully planned and extensively landscaped with lush gardens. 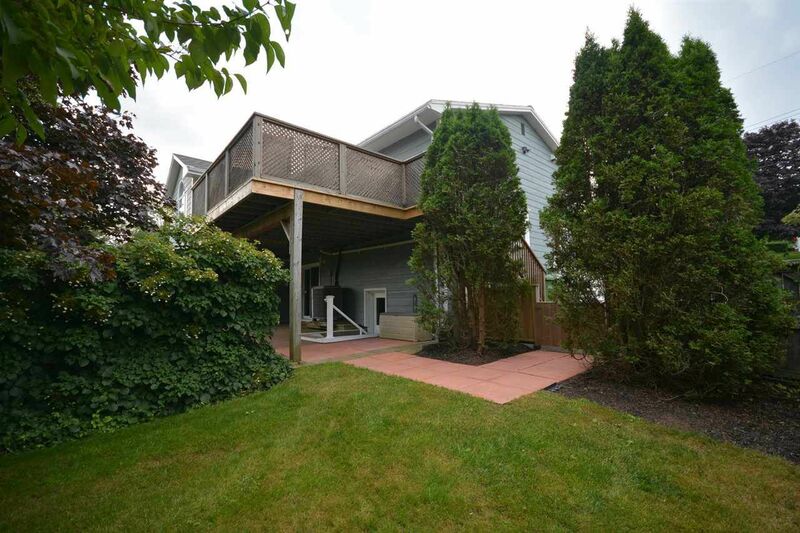 Other features include a oversize garage with high ceilings and loft storage plus there is a 3 vehicle wide paved driveway for parking of up to 6 cars with ease. 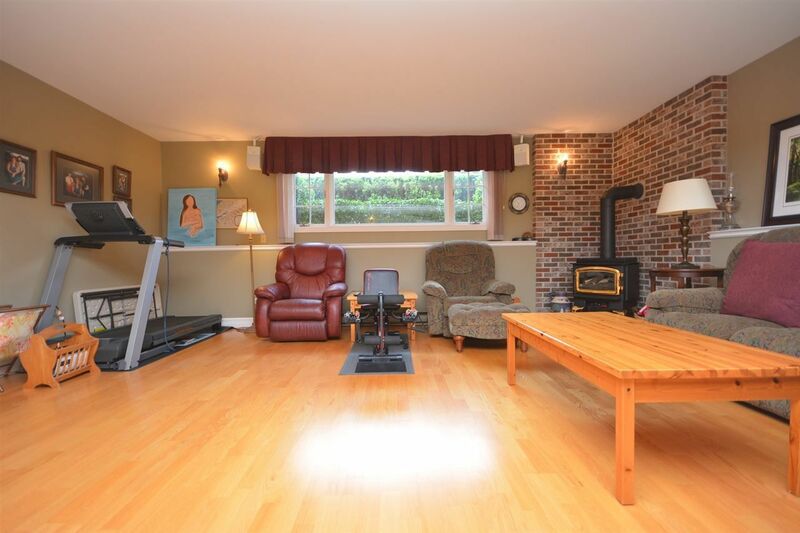 For added comfort and piece of mind the house has been fitted with a generator panel and generator so disruptful power outages will be a thing of the past. 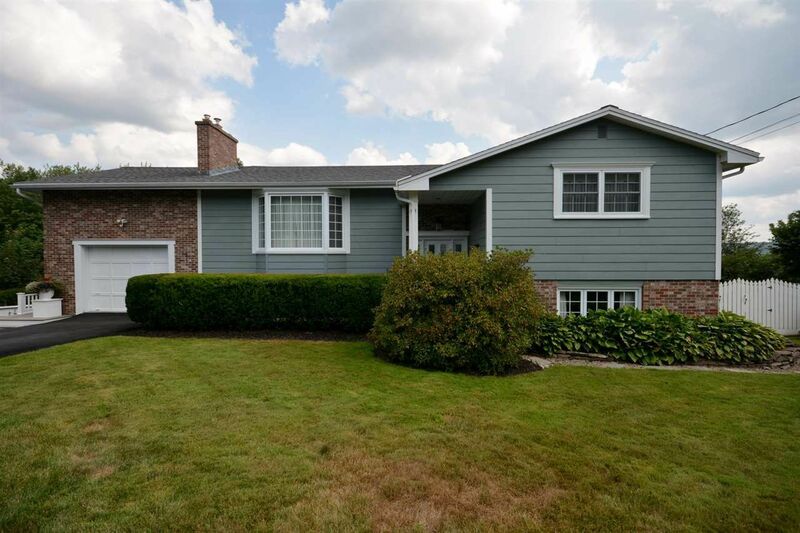 If you are looking for the perfect family home that is ideally located you will want to add this one to your list of homes to see.